A smooth track for your heaviest glass. 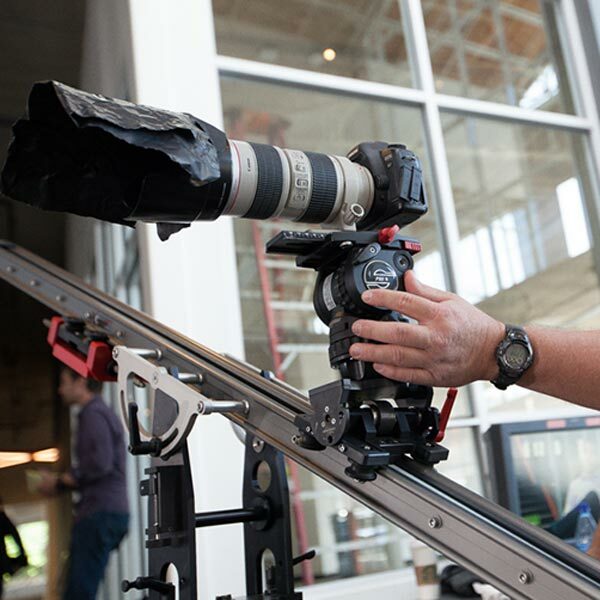 Matthews Slider Rentals – A smooth shoot every time. Choose the HD DC Slider or the DC Slider. 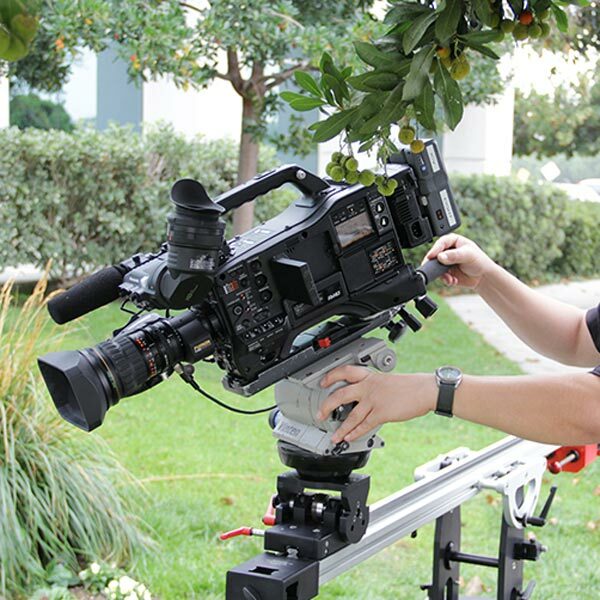 The Matthews Heavy Duty HD DC Slider does the heavy lifting in the family. Carrying up to 75 pounds on its fulcrum. The Matthews Floatcam DC slider, with a capacity of 22 pounds, works perfectly where you have a lighter camera rig. Both Video Sliders give you the same expertly-engineered counterbalance system so you can get the smooth tracking you need. 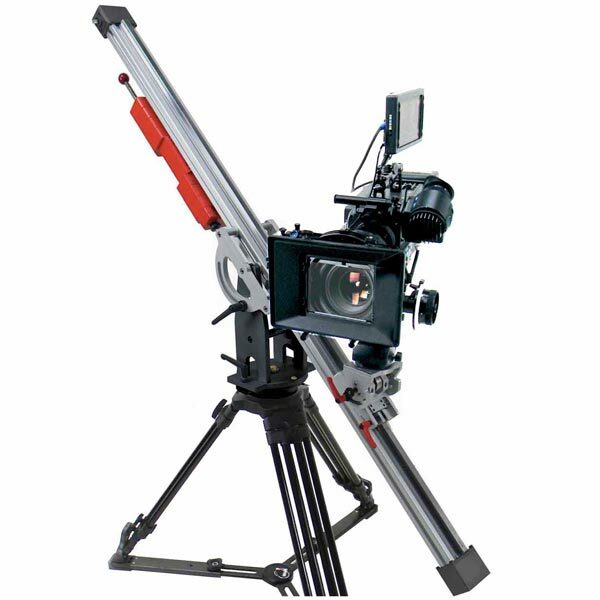 Both the HD DC slider and the DC slider variable fulcrum allow the Video Sliders to be used in a variety of ways: as a mini-jib, a slider track, a dolly, and a vertical tower.